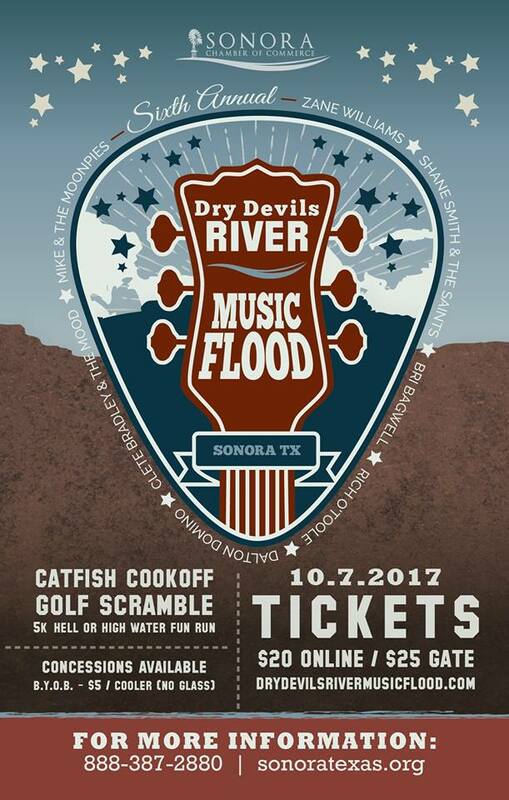 The Sonora Chamber of Commerce presents the 6th annual Devils River Music Flood! 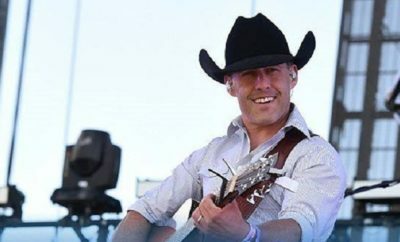 Performances include Zane Williams, Shane Smith & the Saints, Bri Bagwell, Rich O’Toole, Dalton Domino, Clete Bradley & The Mood, and Mike & The Moonpies! 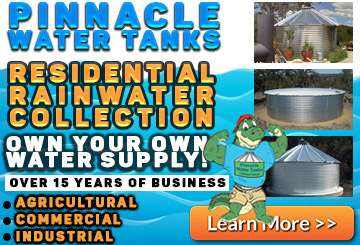 There will also be a Catfish Cookoff, 5K run, and more! 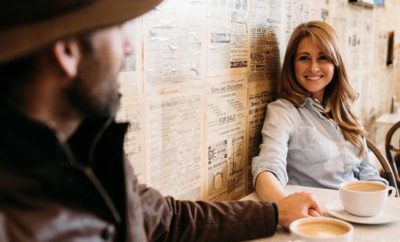 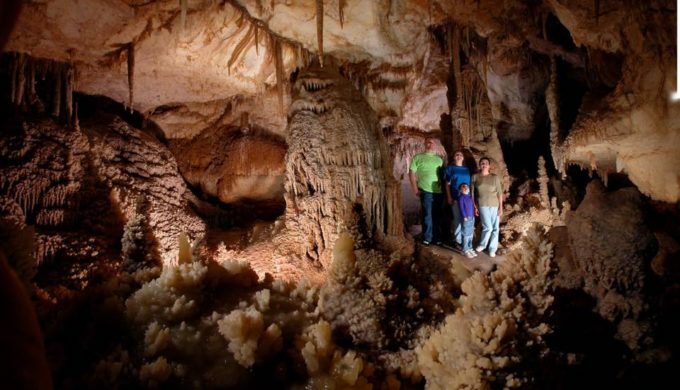 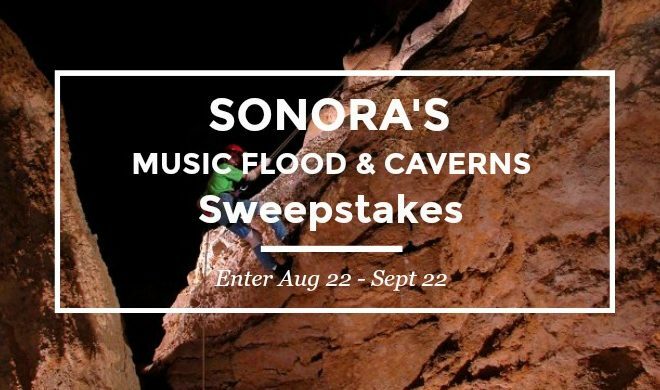 Rock the night away at the Dry Devils River Music Flood, rest easy at one of Sonora’s fantastic hotels, then head to The Caverns of Sonora for a cave tour! 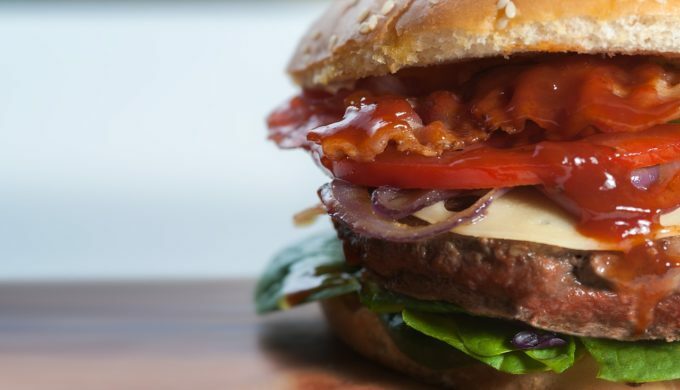 A weekend getaway wouldn’t be complete without a few good meals and the local restaurants in Sonora know how to satisfy any appetite.